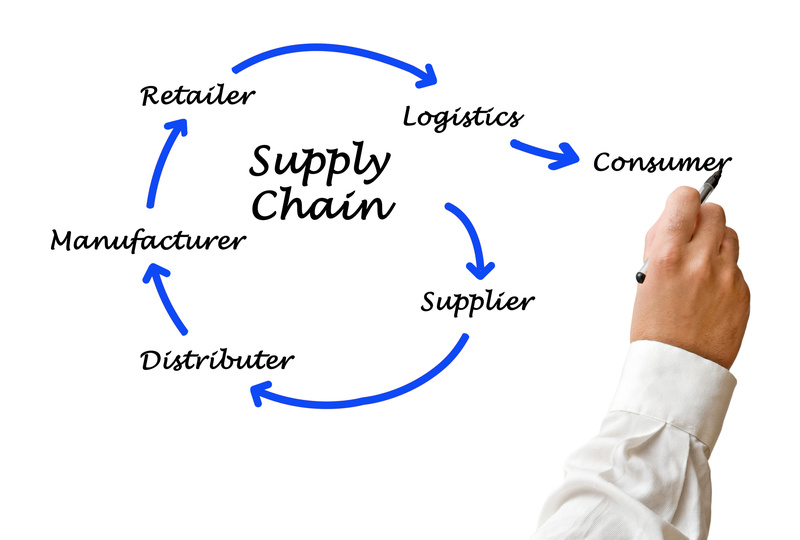 Demand planning is a multi-step operational supply chain management (SCM) process used to create reliable forecasts. Effective demand planning can guide users to improve the accuracy of revenue forecasts, align inventory levels with peaks and troughs in demand, and enhance profitability for a given channel or product. Demand Forecasting: This is the investigation of the companies demand for an item or SKU, to include current and projected demand by industry and product end use. Supply Forecasting: Is a collection of data about the current producers and suppliers & technological and political trends that might affect supply. Price Forecast: This is based on information gathered and analyzed about demand and supply. Provides a prediction of short- and long-term prices and the underlying reasons for those trends. Although it may not be the exact same for every business, the main principles will still be adhered to and the core reasons can be seen throughout all businesses. Every business is looking for ways to cut on costs but at the same time see a large return on investment at the end of the day. Therefore, the demand planner has the difficult job of creating and maintaining forecast models for their customers, incorporating business intelligence and forecast information gathered from sales, marketing, finance etc. The demand planners are often seen as the integration tool into the sales and commercial organization. This position leads the dialogue each month for their respective customers and products with key counterparts in Sales and Marketing. Previous What is demand forecasting?